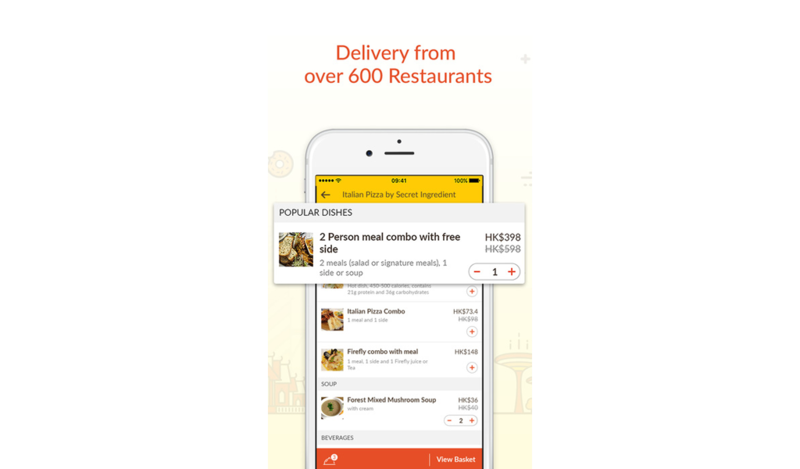 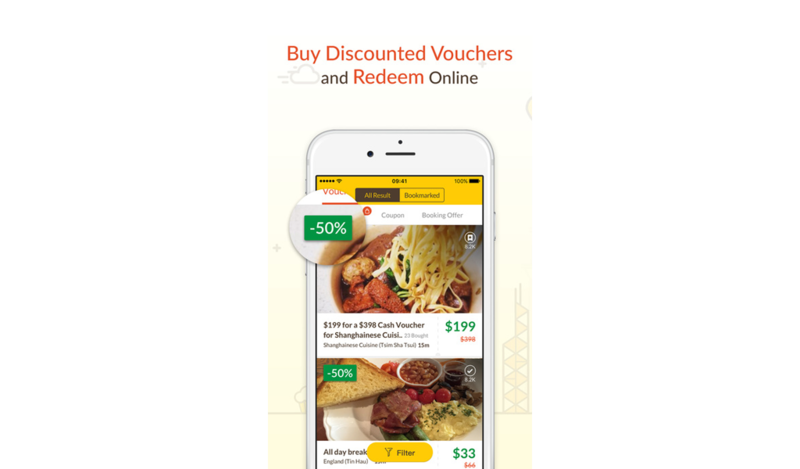 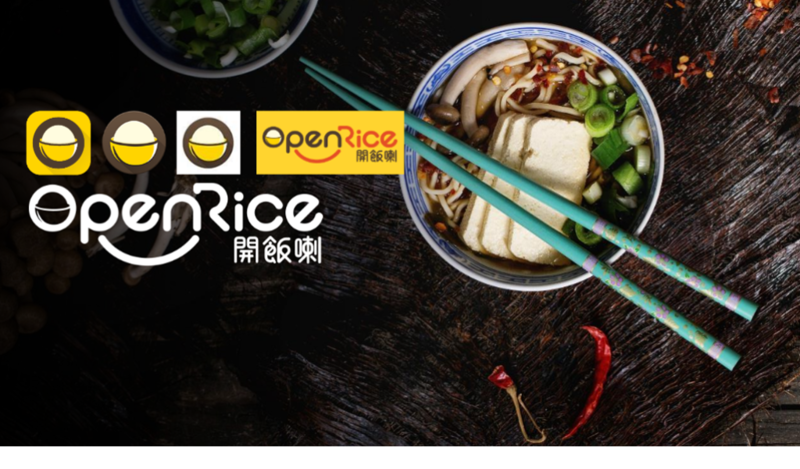 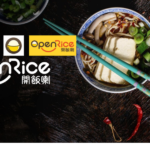 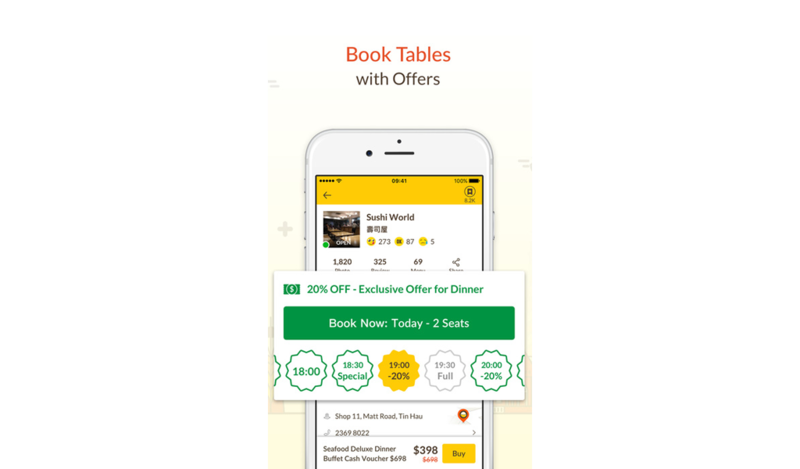 OpenRice is a comprehensive localized gourmet and restaurant review portal serving Hong Kong, Macau, Taiwan, Japan, Thailand, Singapore, Malaysia, Indonesia, China and the Philippines with over 1.9 million restaurants’ information, 2.5 million restaurant reviews and 12.8 million food photos. 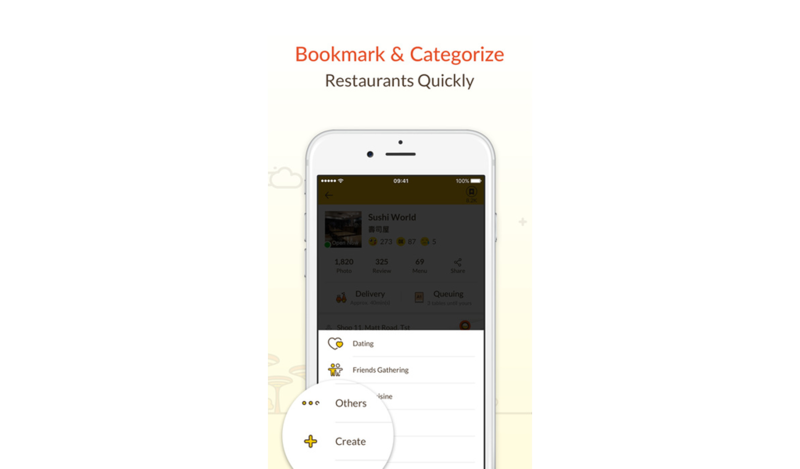 All photos and reviews are purely user-generated-content from local foodies. 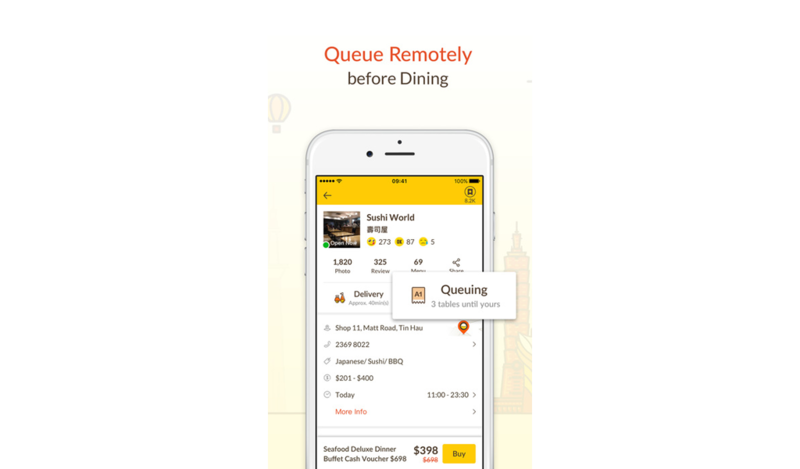 The system is multi-platform and multi-language.